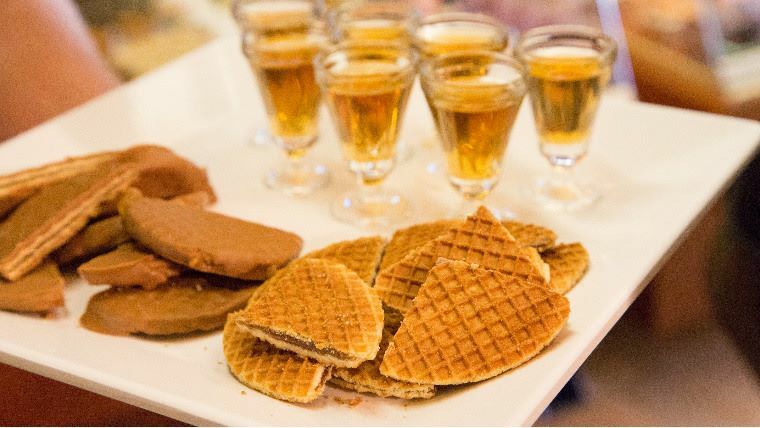 We’re happy to offer you an entertaining Dutch program for your corporative holiday! 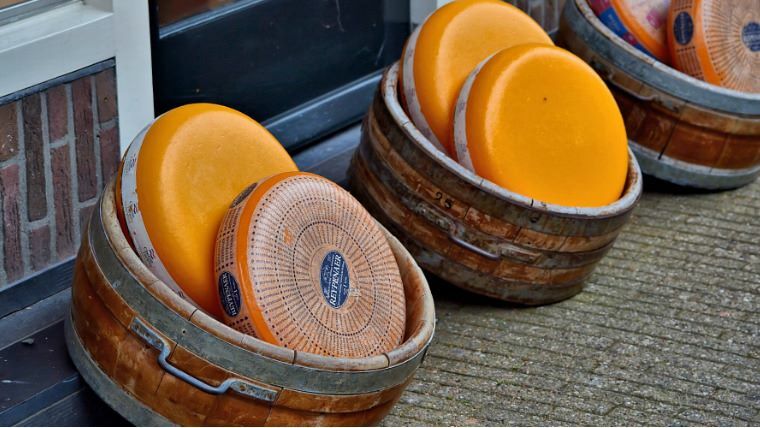 Spend a day in the Dutch style on a family farm in one of the most colorful villages in Amsterdam’s suburbs! A remarkable entertaining program filled with surprises is waiting for you. 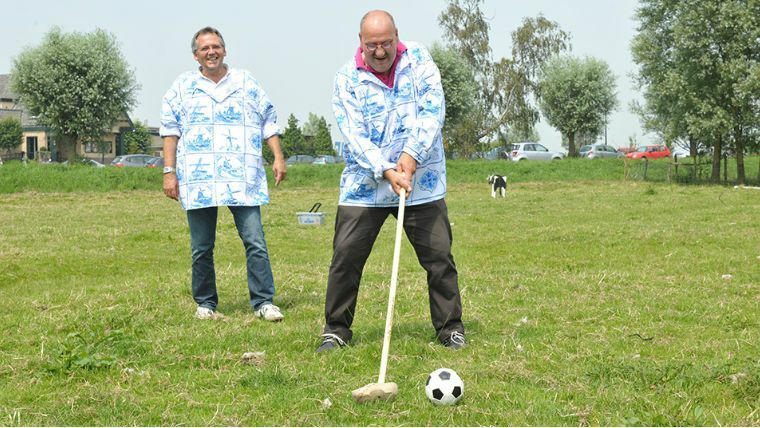 This program includes national Dutch games – yes, this busy folk also had some time to have fun, – trying out national outfits, and tasting Dutch delicacies! 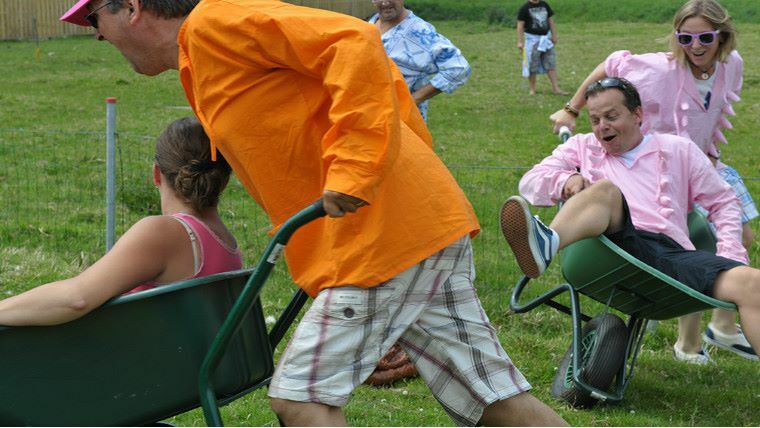 Fancy racing in clomps, wheelbarrow racing, eel darts, cheese bowling or Dutch golf? Or eel-smoking competition? There’s a wide range of option and of course generous prizes for winners! The competitive part can be combined with a tour around Volendam… on a 18-seated bike! Or going to the nearby town Marken by boat. 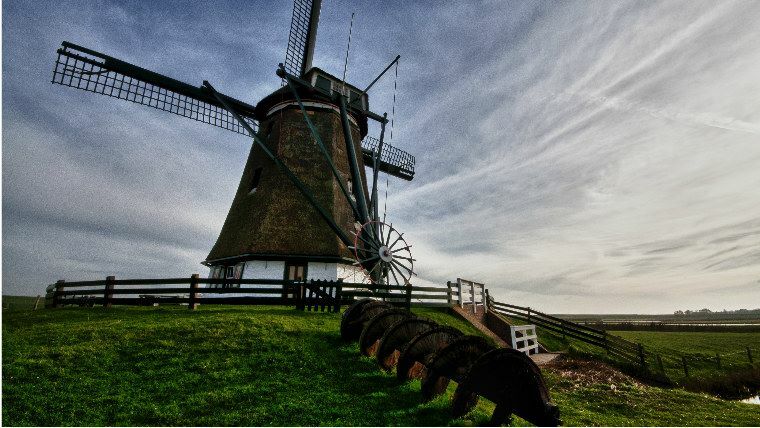 Or visiting an authentic mill nearby and hear out its story! Or would you rather visit a family smokehouse? What about local beer degustation? 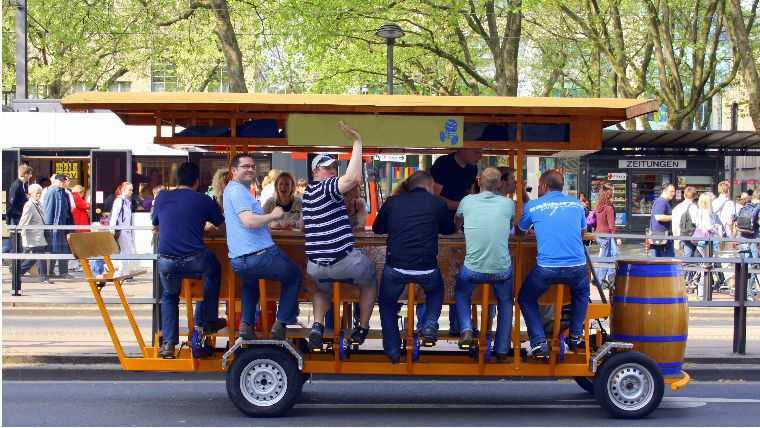 Or a tour around the area on a beer bike? Sport and leisure at once! We’ll gladly compose a program according to your wishes, to make this day special and unforgettable!